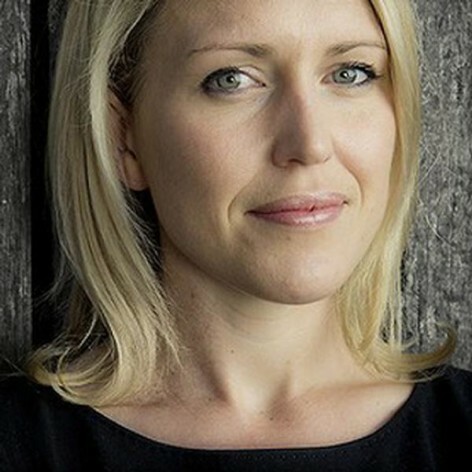 Jennifer Robinson is a human rights lawyer and Director of Legal Advocacy at Bertha Philanthropies in London, where she is creating a global program to inspire and support young lawyers into public interest law. She is also an adjunct lecturer in law at the University of Sydney. Jennifer has acted in key free speech and freedom of information cases for clients such as the New York Times and Bloomberg. She is a member of the legal team for WikiLeaks and Julian Assange, having acted for Assange in extradition proceedings, advised WikiLeaks during Cablegate and worked with the Center for Constitutional Rights on United States v Bradley Manning. For more than a decade she has been involved in advocacy related to self-determination and human rights in West Papua. In 2008 the UK Attorney General recognised Jennifer as a National Pro Bono Hero. Jennifer was educated at the Australian National University and the University of Oxford where she was a Rhodes scholar. She writes for publications such as the Sydney Morning Herald and Al Jazeera.